The model that I am going to make the review today is one apparently simple C8 which has struck me very much from the moment that I got the box. This is really the first thing that surprised me, the short period that it took to get me through Amazon Premium and with a pretty good for being a C8 of quality price. In addition a transport, do not post company brought it. 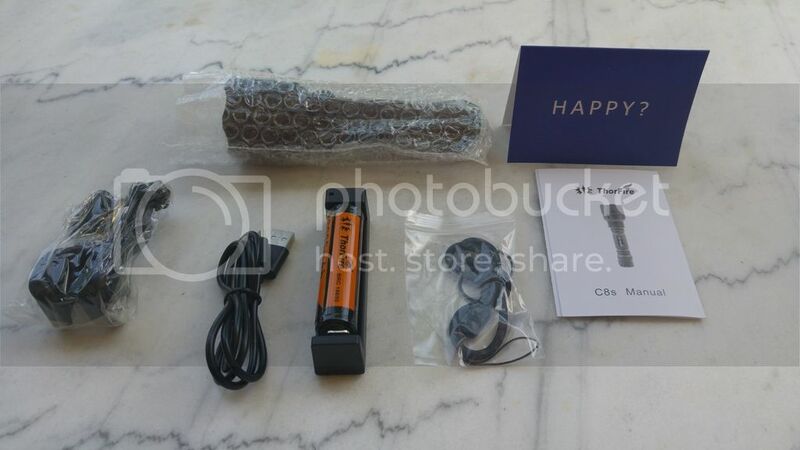 The lamp comes in a box of at least equivalent quality to many much more expensive premium flashlights. In addition he was sealed by a pretty quality sticker which gives more security against possible openings caused by possible hits during the trip. 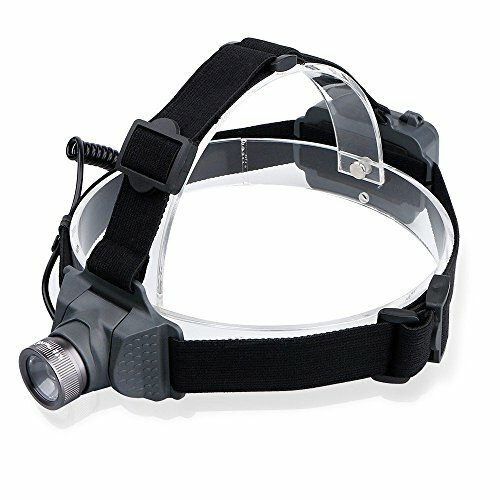 The Lantern comes perfectly protected the same sparkling material that accompanies it and as accessories brings a lanyard. It comes along with a warranty and a manual of instructions and specifications in Spanish. At the moment nothing more can be ordered, especially if we compare it with any other C8 which possess some of them more expensive. It has a good price, very well packaged, fast delivery, accessories and manual. 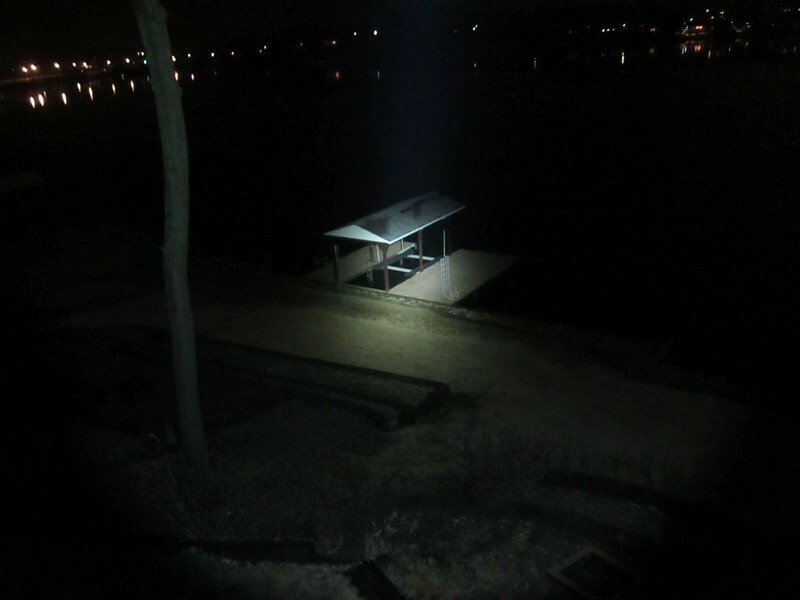 In keeping with these good feelings say that the next pleasant surprise was to pick up the flashlight, and this was more than surprise. I expected a good adonizado, but not so good as the leads, because nothing more catch it you see that touch is similar to the of the Armyteck…. 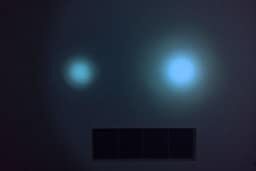 I can not scan if it has the same strength of course, but it is the same feeling to catch it and the same effect, as the flashlight stays attached to the hand. In this regard I’ve been happy. 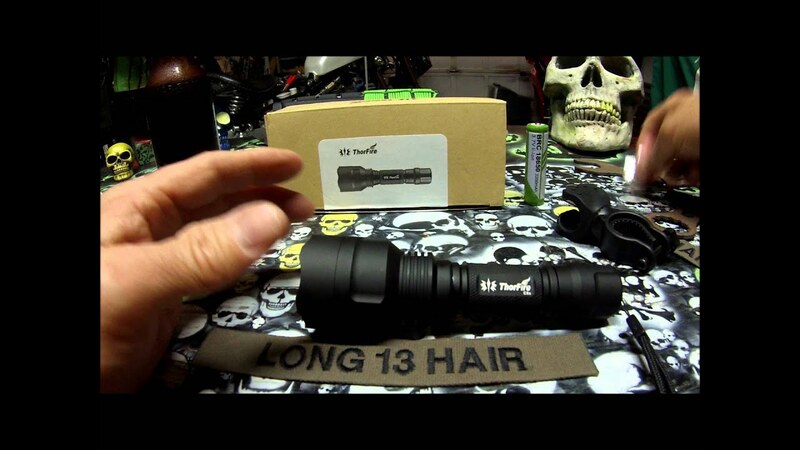 In the hand once you realize that the C8s is a more compact flashlight than usual. Its structure follows the pattern of the C8, but it is the smallest C8 which has passed through my hands. 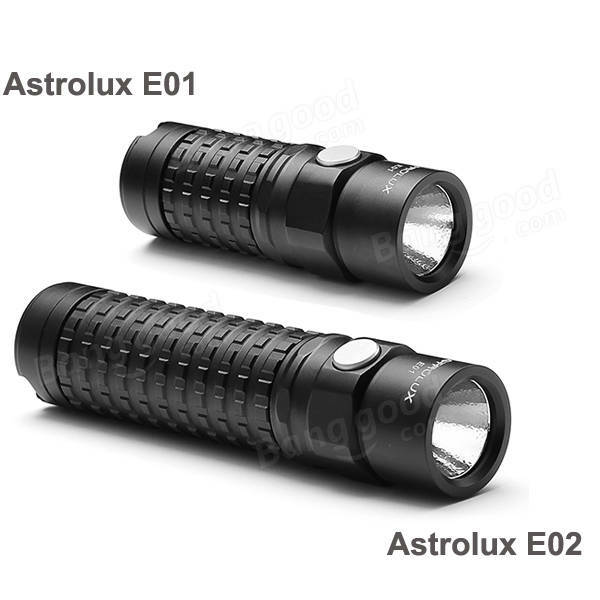 It has fins dissipations in the part of the body where is located the Pill, and Knurling moderate in the central part of the flashlight, which added to its anodized Gets a firm and safe grip in the hand. Prints laser have good quality. According to analyzing the model begin to dismantle it and another pleasant surprise. Threads are magnificent. Square and deep. 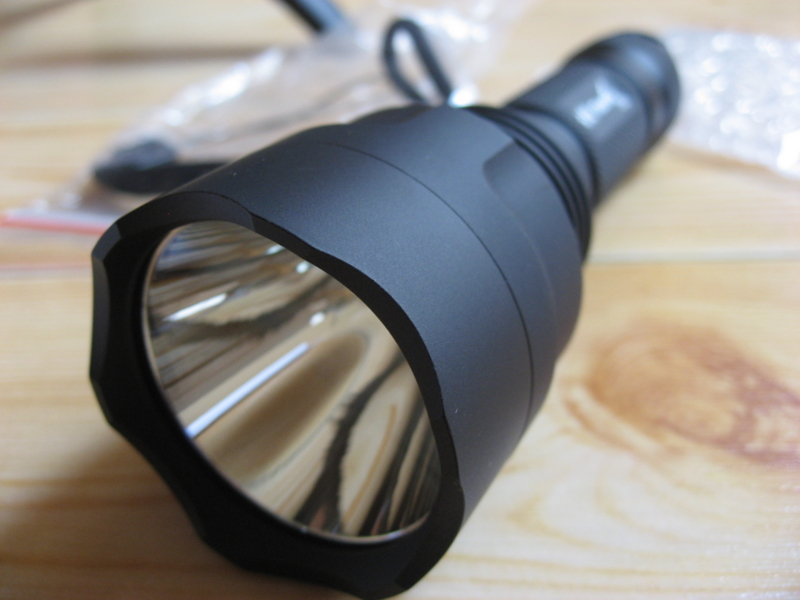 For sample reference present a picture of the tube of the C8s on the tube of the Xintd, no doubt flashlights such as. At this point I have to say that it is possibly the best Host of C8 which I’ve seen, in terms of the quality of its construction. As for the Pill follows the pattern of most consistent with its price constructions. 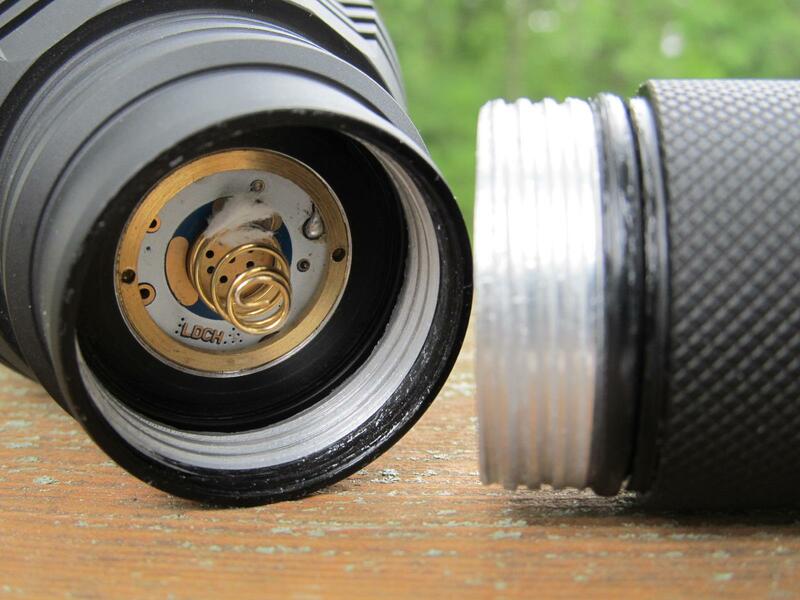 The C8s mounted a XM-L2 on an aluminum star. What has surprised me is that they set the star to the pill of aluminum using two screws. It has thermal paste under the star. 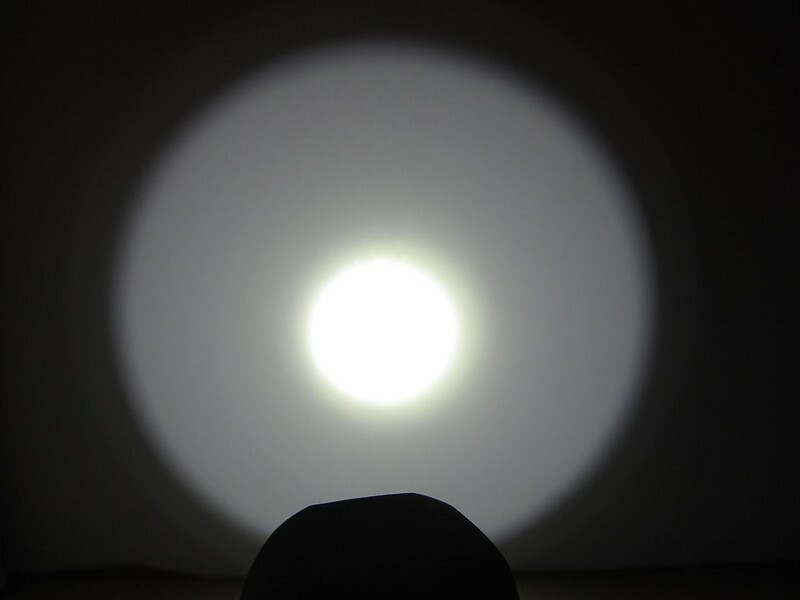 The Driver feeds led to 2.6 to according to my measurements and has four modes including a moonlight, with memory. To access the sling should press twice in succession. The C8s switch is reverse. 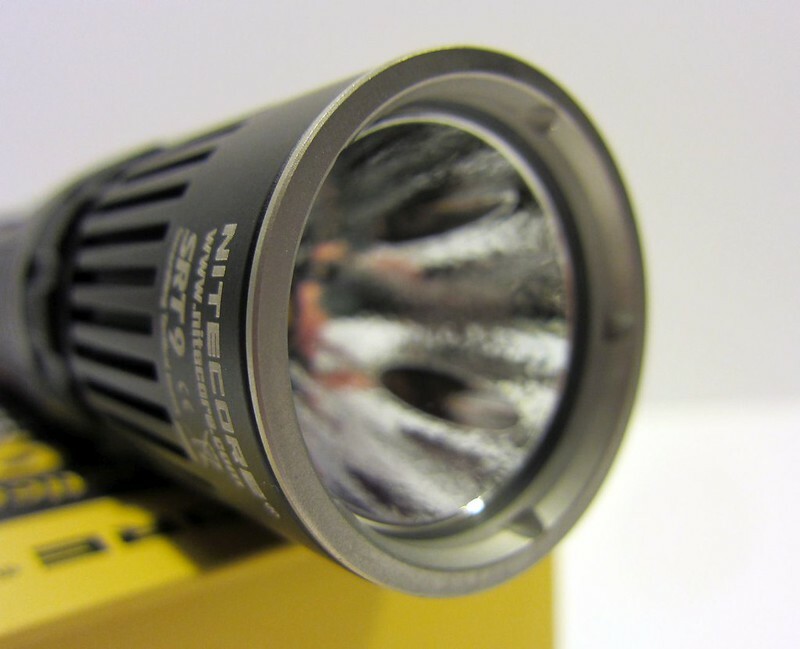 According to campingship, another notable aspect of the C8s flashlight is its size. The C8 that have passed through my hands the most is small although not by much, obviously. 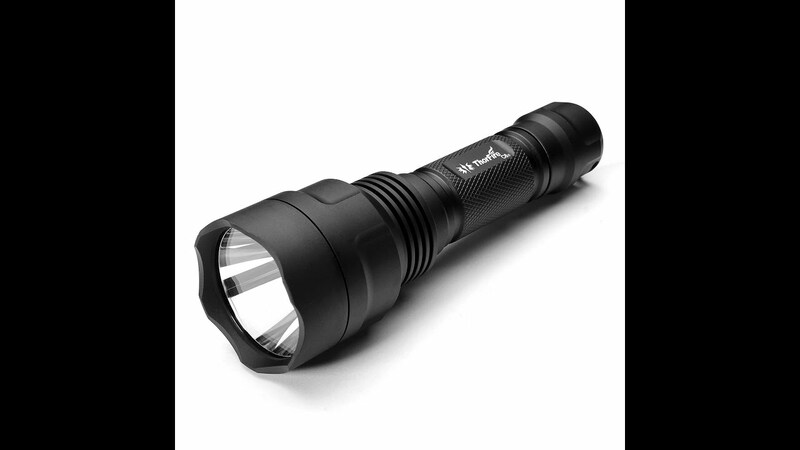 Apart from these cm in general we can say that the size and weight is expected in this type of flashlights. 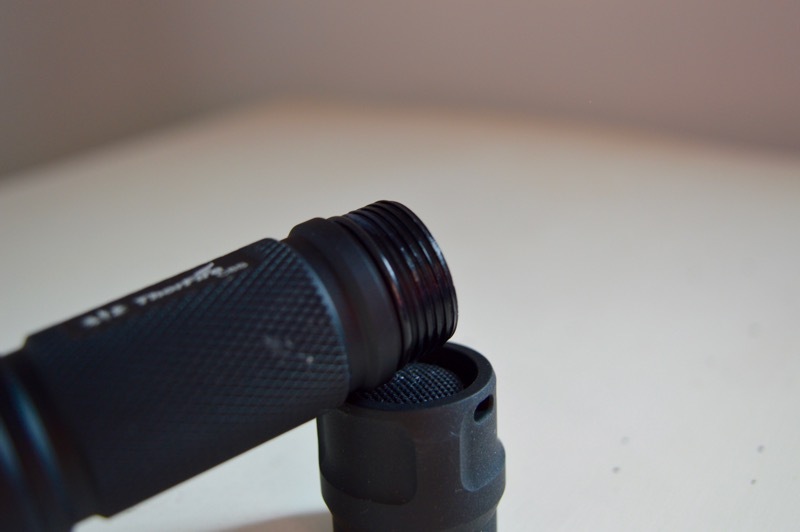 The Thorfire C8s presents a projection characteristic of this type of flashlights, inundadora, or pitcher, or opposite, flashlights with good launch and a flood to medium and long distance pretty good. 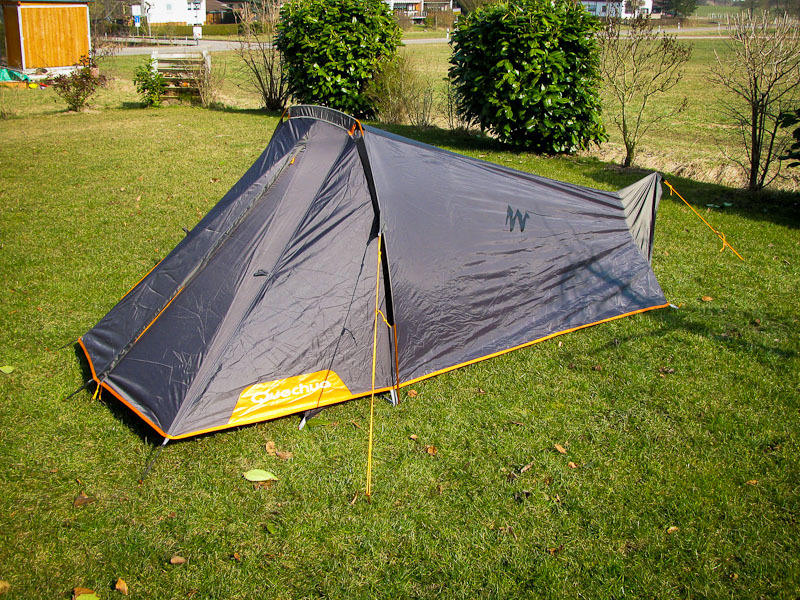 Is true that launches something less than models with deeper reflector, in Exchange for more lumen meter throughout the tour and without giving up throw pretty far. In this case, I present projections Hall garage (90-100 meters) and outdoor. To better analyse the projection of this model present along with other good C8 (some bad there). Outdoor I have photographed the agricultural warehouse ubidaca more than 230 metres from my house. As I have mentioned is not the C8 of quality that more lance, his reflector is a bit shorter. However, it is able to deliver 27,500 candelas thus reaching 332 meters of distance. The C8s presents a good light output, seasoned by a superb cast of modes. Below are the data obtained in my integrating sphere. 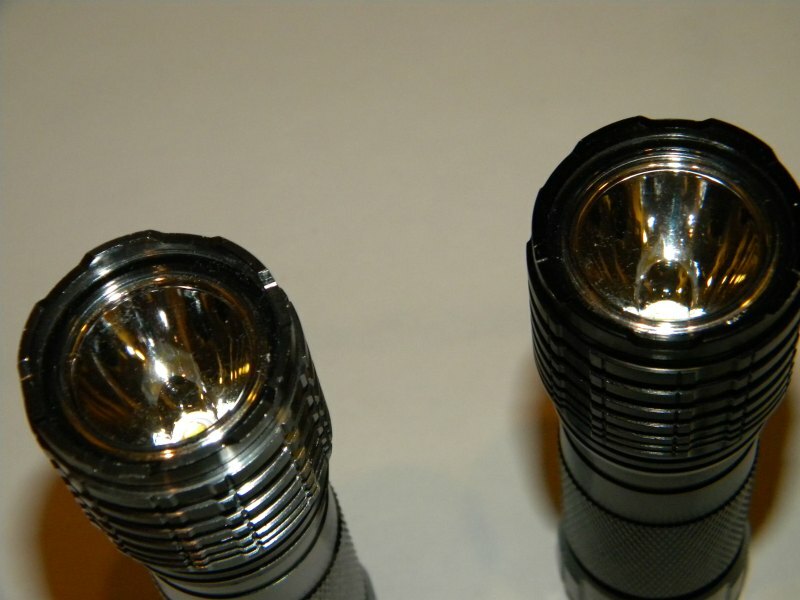 Headlight does not present a linear adjustment in high mode, or in medium mode. However the runtime in each of the modes is pretty good, especially in the middle way. Since the curve of the high way plummets mainly by the great runtime mode half, introducing a zoom lens in high mode in which in addition temperature data are exposed in this way. The C8s seems to dissipate heat properly and to achieve the external 44th enough minutes passed. The truth is that the lamp has been a pleasant surprise. I think it has the best host of all C8 I’ve tried. It has come very, very fast, very well packaged, carries a manual in Spanish, in which by the way specifications match reality largely. It could do better with a copper star, because little difference in my opinion real launch there is with other models. Personally I like this Thorfire more than the Convoy, we all know that to date was the Queen of the C8 in terms of quality/performance.